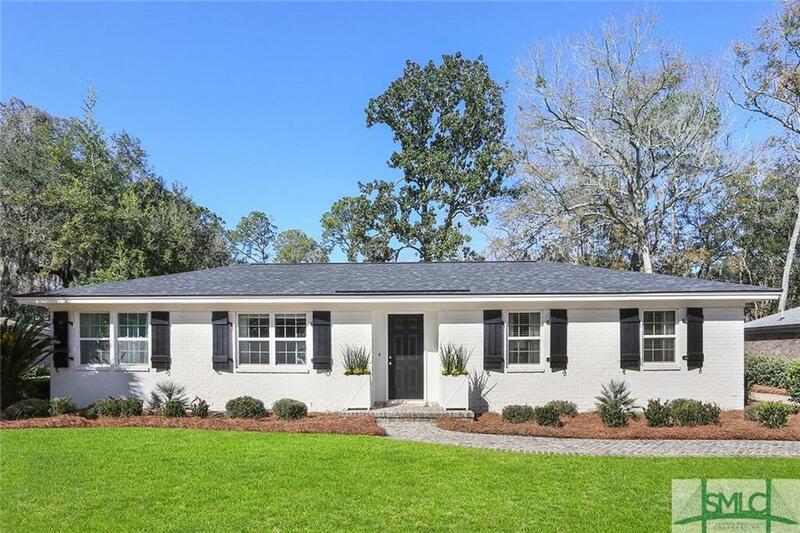 QUAINT ISLE OF HOPE BUNGALOW IN MOVE IN CONDITION. AMAZING BACKYARD W/LEMONS, KUMQUATS AND A CHICKEN COOP. LARGE DETACHED SHED W/LOFT MAKES THE PERFECT WORKSHOP. COVERED BACK PORCH AND PATIO FOR ENJOYING OUTDOOR SPACES. CLOSE TO BLUFF DR & ISLE OF HOME MARINA.